Veeramalla Anjaiah is a senior journalist from Indonesia’s prestigious English daily, The Jakarta Post. He has an M. Phil degree from the School of International Studies at Jawaharlal Nehru University, New Delhi and a masters degree in history from the University of Madras, India. 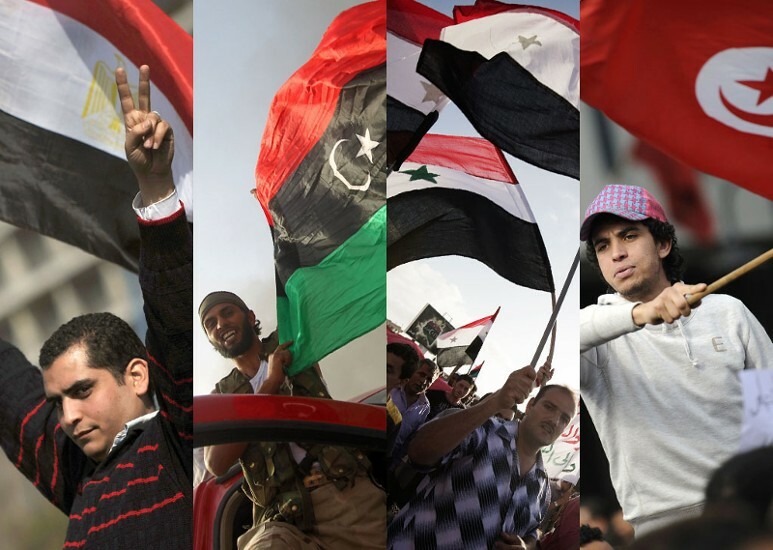 Three years on: Is it an Arab Spring or Islamist Fall?